The 4th of July is probably my favorite holiday! Family from all over the East Coast gathers in PA at my mom’s place for the whole weekend. We have a giant cookout, volleyball games, water balloon battles, and of course we watch fireworks. Every year I try to bring a gift for my mom! She is a very special lady and her hospitality goes above and beyond so I just want to give her a little something to say thanks and I love you! 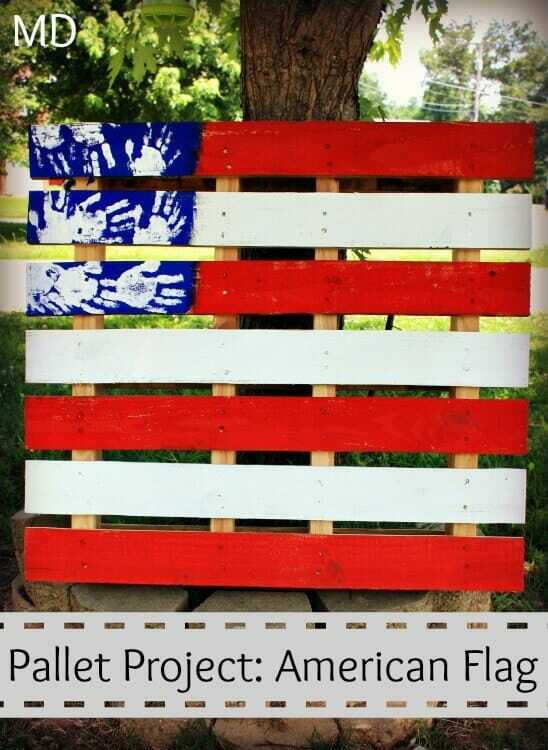 I usually try to make it something she can use for her 4th of July gathering. 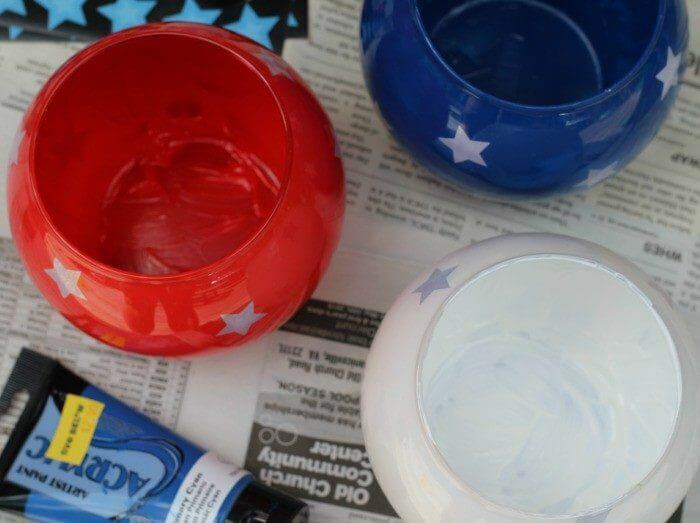 This year I made her some 4th of July decors centerpieces for her table. I am so pleased with the way they turned out. 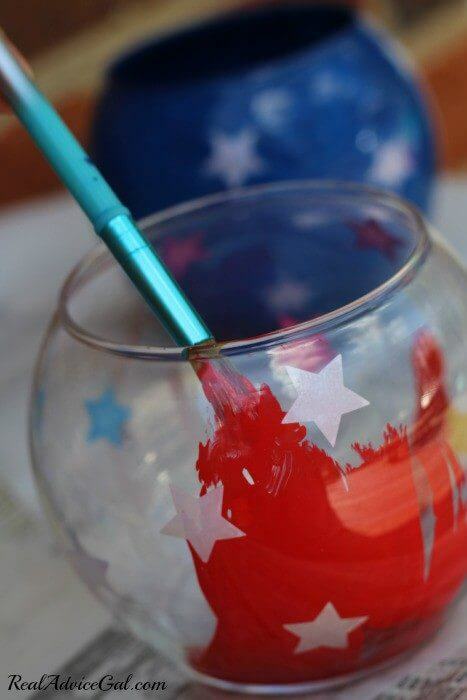 I am sharing the directions for making my easy 4th of July crafts so you can give it a try. 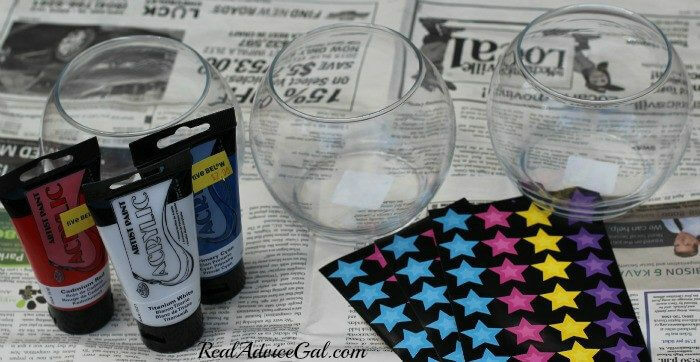 Step 1: Find a glass container either a jar or a bowl. 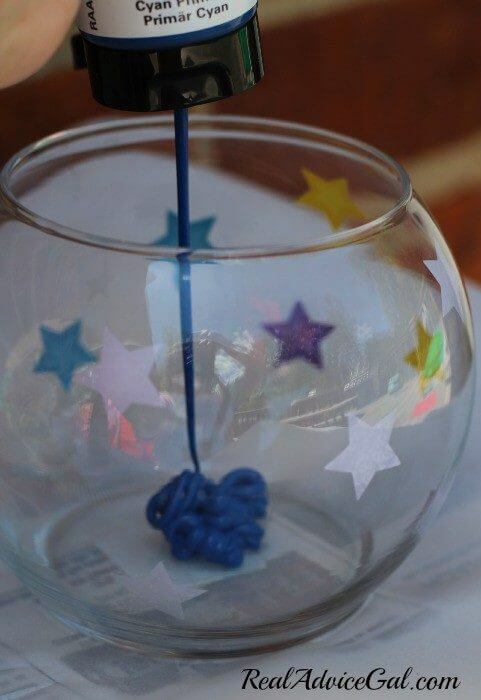 I found these bowls at the dollar store. I really like the round shape. Step 2: Prepare your work surface by putting down newspapers. 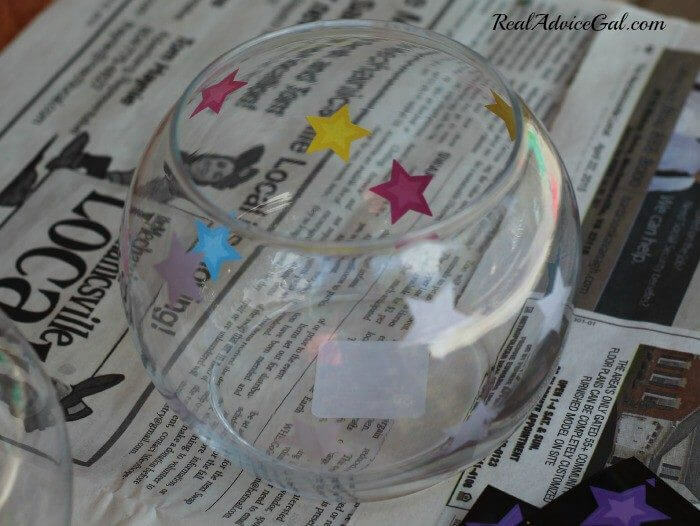 Step 3: Put stickers on the inside of the container. It doesn’t matter what color the stickers are because you will be painting over the colorful side of the sticker and only the back side of the sticker will be visible. Step 4: Pour paint into the container and paint the insides of the container. Make sure you get good coverage. Paint right over the stickers. Step 5: Allow the bowls to dry. 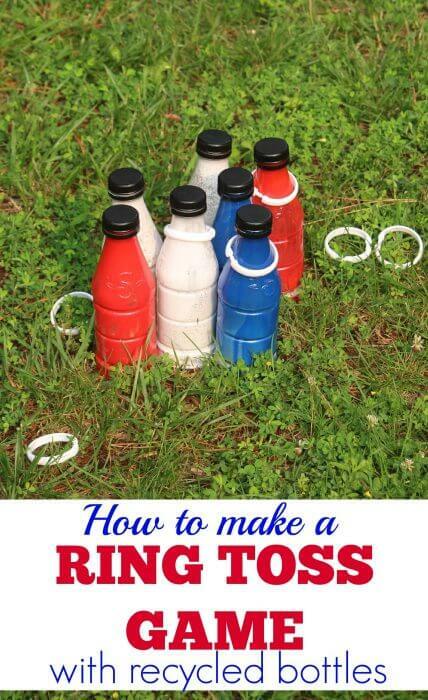 Then place a plastic cup filled with water down inside the container. Add fresh flowers and you are done. 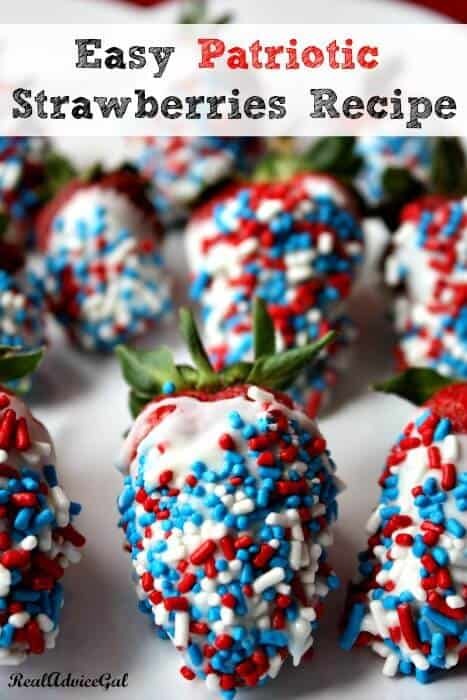 How do you celebrate the Fourth of July? What is your favorite DIY craft to make 4th of July decorations? Please share your creative ideas. I would love to see them!